1.5 KM from Gopi-Krishna Cinema Ring road. 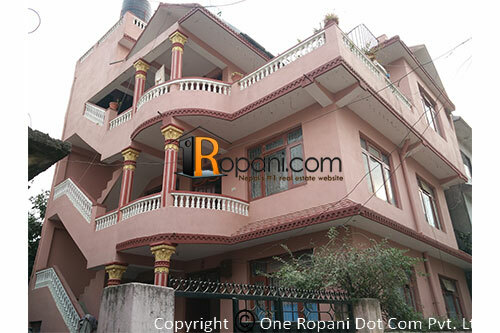 Located at peaceful and prime residential area, In between Sukedhara Chok Ring road and Chuchchepati Chowk approximately 1.5 Km from both location, well established community, Public transportation facility, good facility for school, collage, hospital,supermarket etc. Parking space for a car and bikes, every floor has balcony. Enough drinking water supply , 7500 liter capacity of water reserve tank, Solar light system.